Part of owning a Porsche is making sure that the technician who maintains it is qualified, experienced and can access the right parts and diagnostics. The Auto Doc in Houston, TX only hire the best, and we make sure they have access to the tools they need to take care of your Boxster or Sypder Weissach the way it should be. 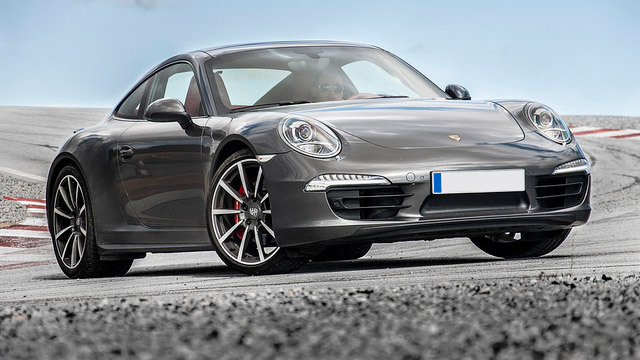 While Porsche retains the image of a maker of two-seater sports cars like the classic 911 and 918 models, The Auto Doc also provide excellent Porsche Service to their line of SUV, Sedan and Hybrid cars. Porsche offers the Cayenne, Panamera and 918 in a variety of styles including the GTS, S, GT3 and Hybrid engine. These cars are comfortable to ride in and perform as well as their sports cousins. At The Auto Doc, our experienced and certified service specialists can guarantee that your Porsche will be up to meet the demands you place on it. Whether you are a daily driver around the Rochester area or only take it out for the weekends, each style of driving produces a different kind of stress on the engine that has to be properly taken care of to extend the life of your vehicle. The Auto Doc's capable auto mechanics get to know you and your car well so they can provide you with the most appropriate customized care. Call us at (832) 519-0019 or visit our auto repair facility at 1208 Montrose Blvd., Houston, TX 77019, Monday - Friday: 8:00 AM - 5:00 PM, and make an appointment with us for the repair or service of your Porsche today! Use the online appointment option here!